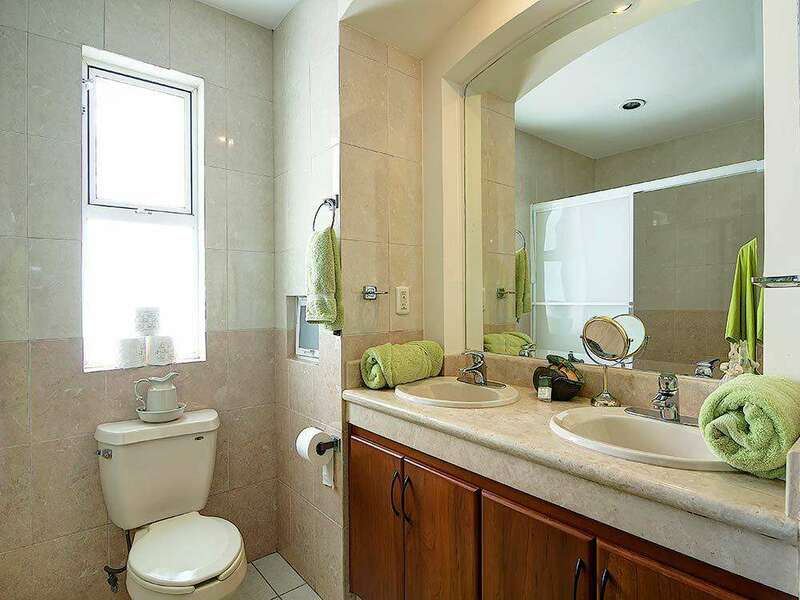 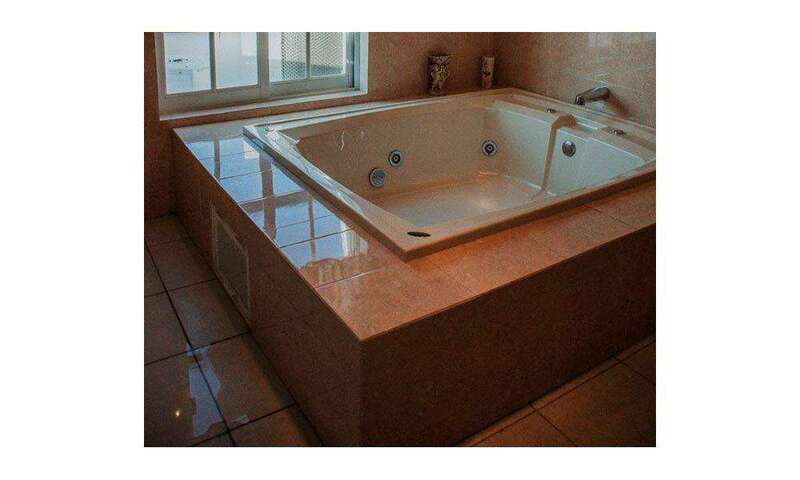 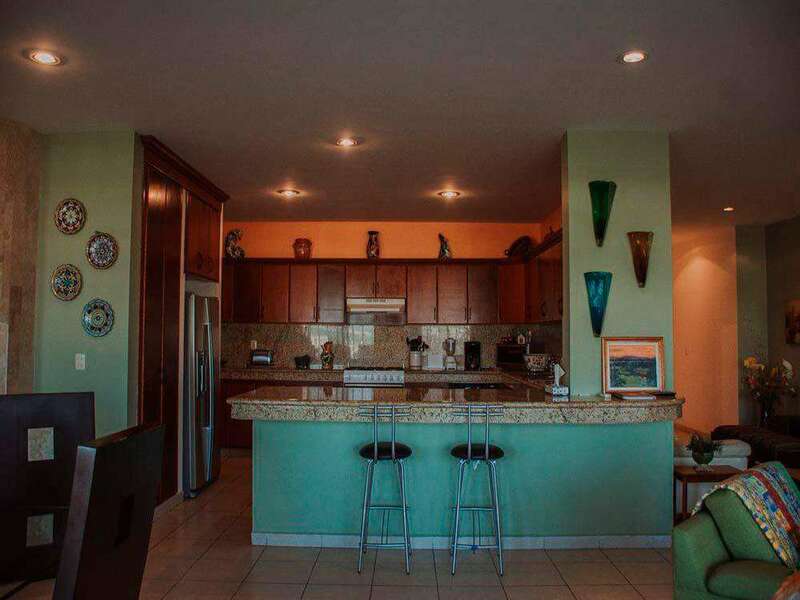 3 Bedroom / 4 Bathroom Beautiful Golf Course Penthouse Condo over looking the golf course and pool. 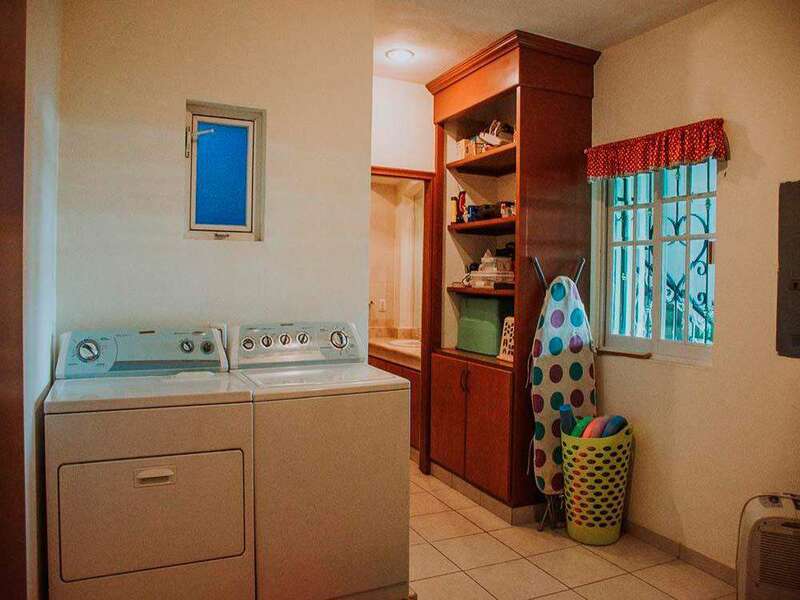 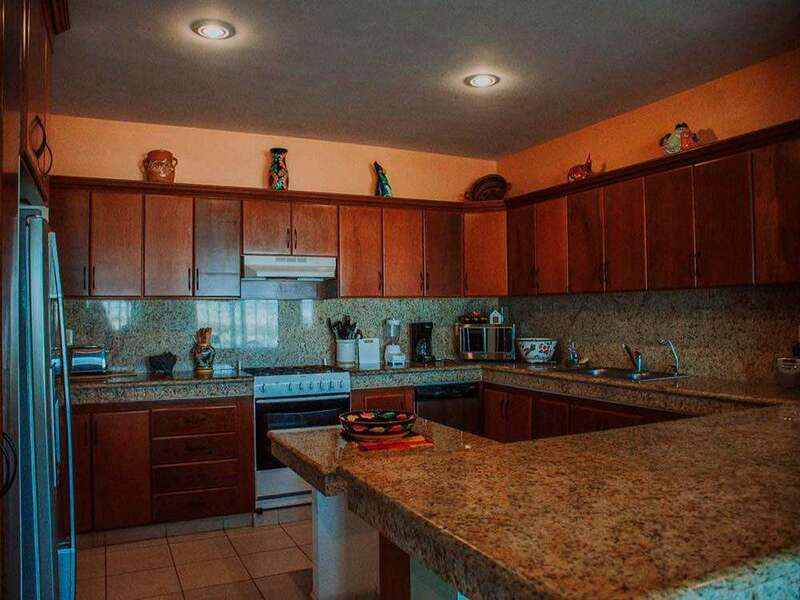 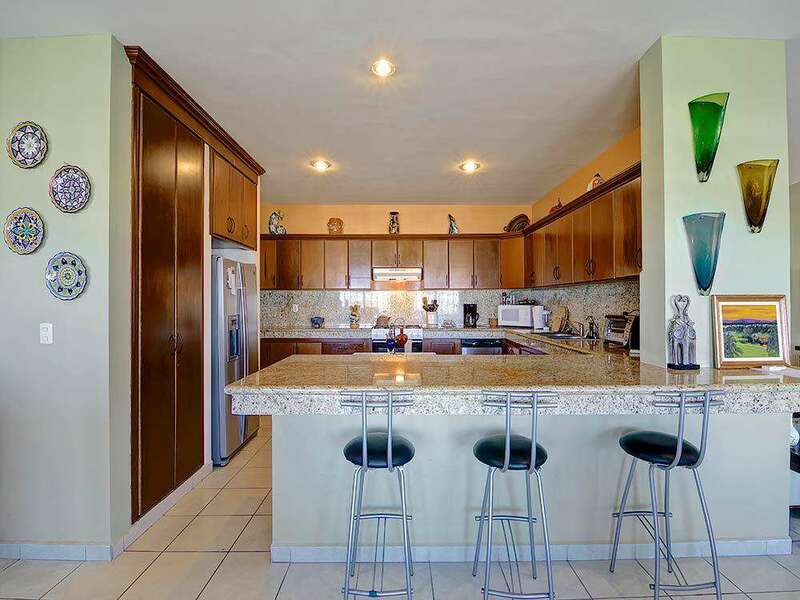 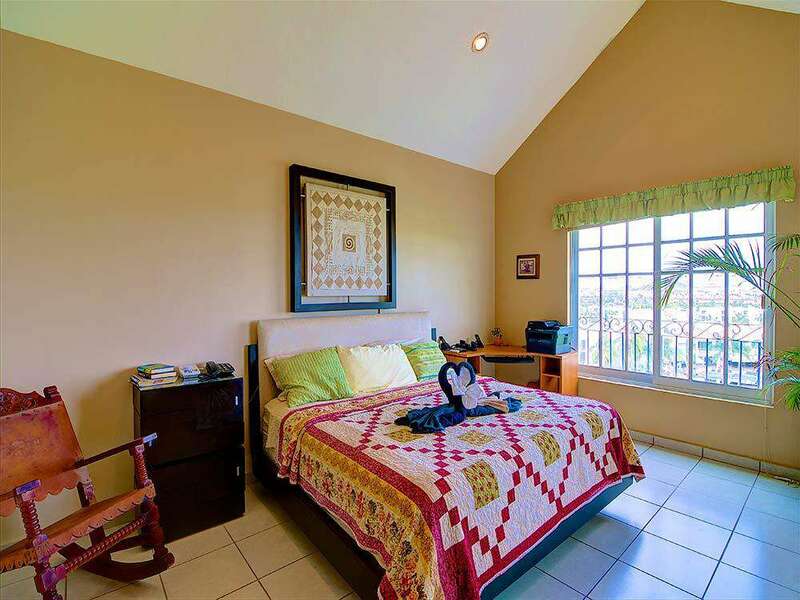 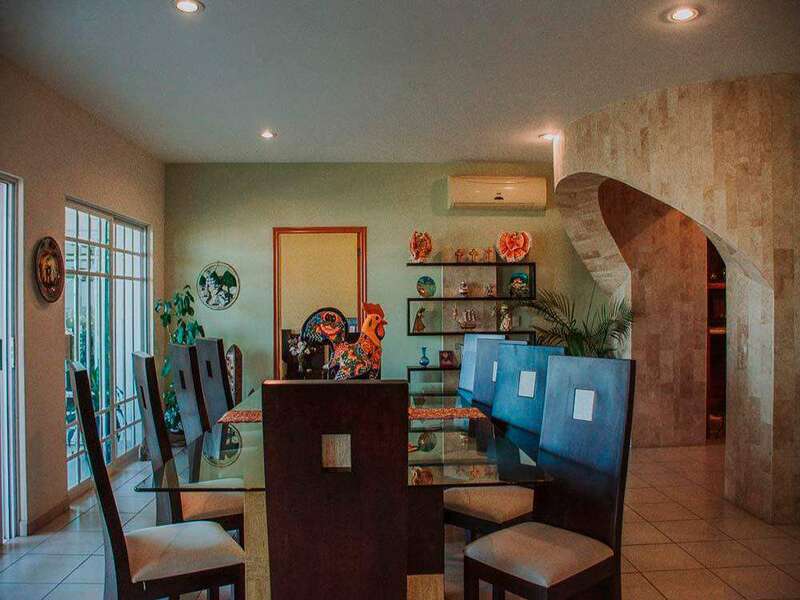 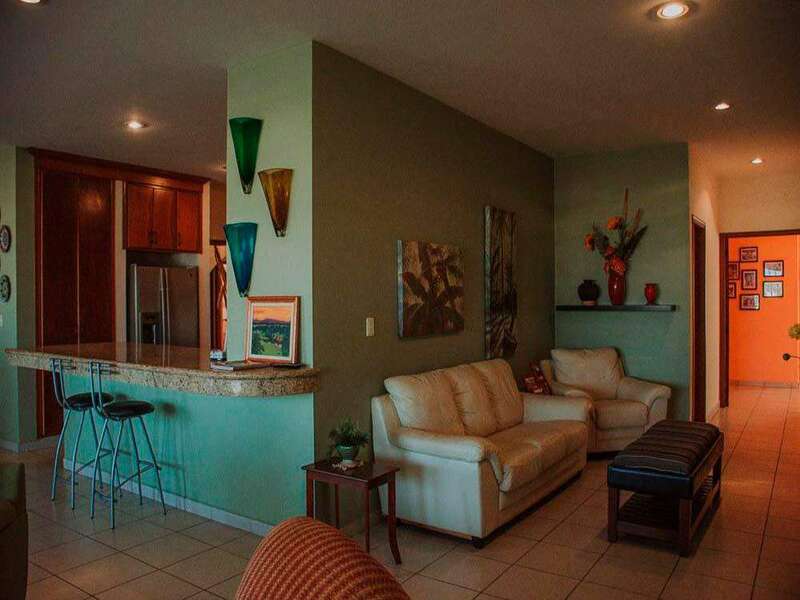 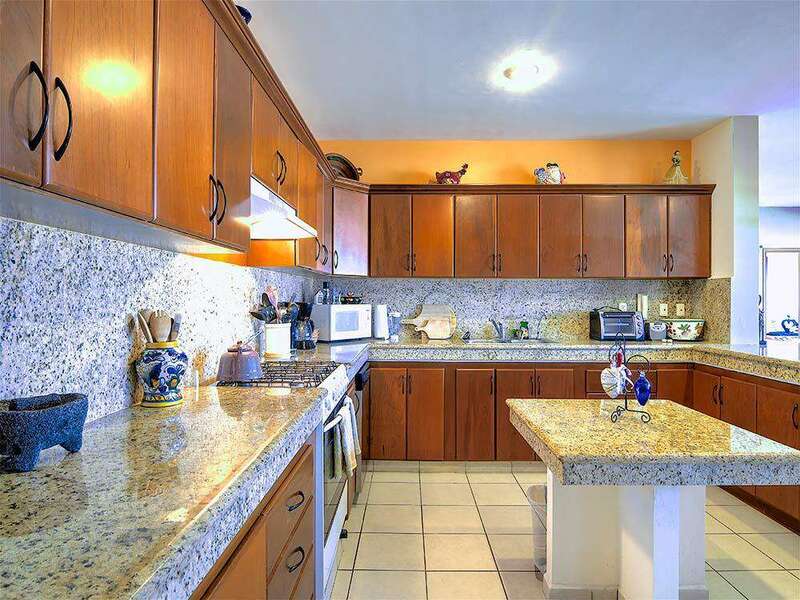 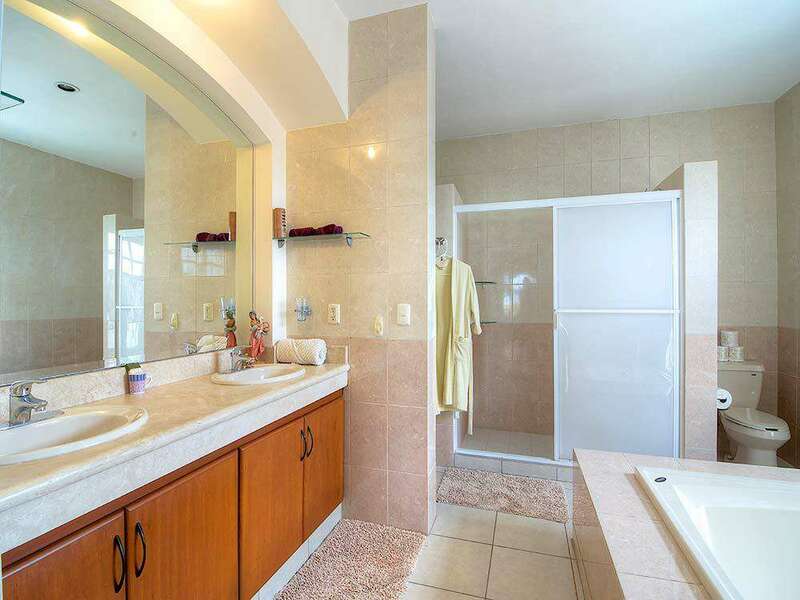 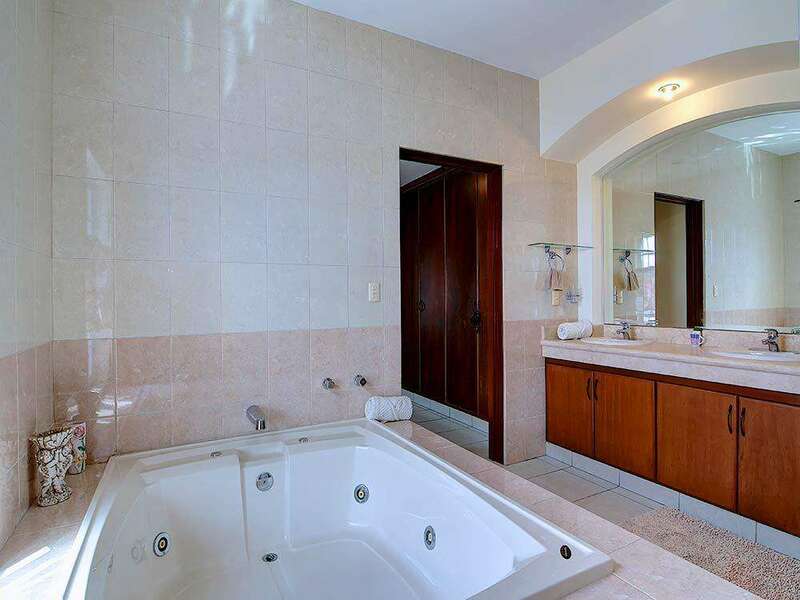 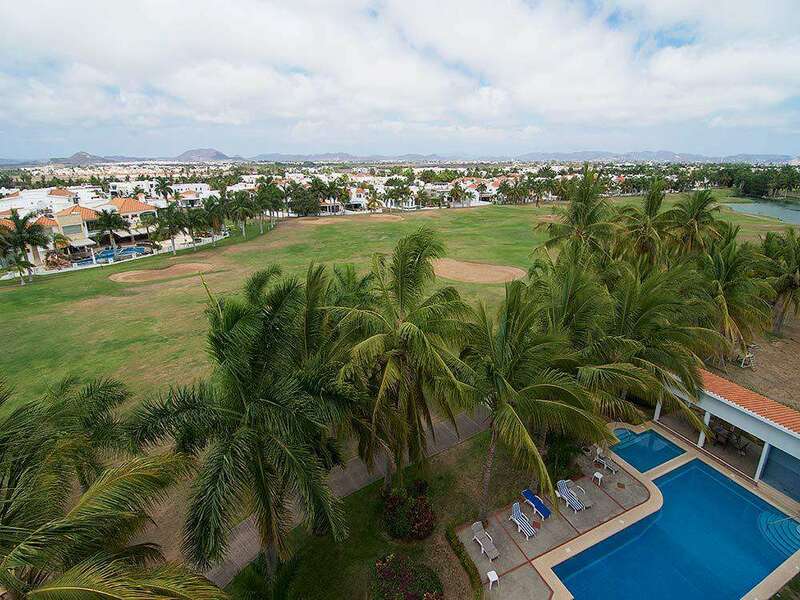 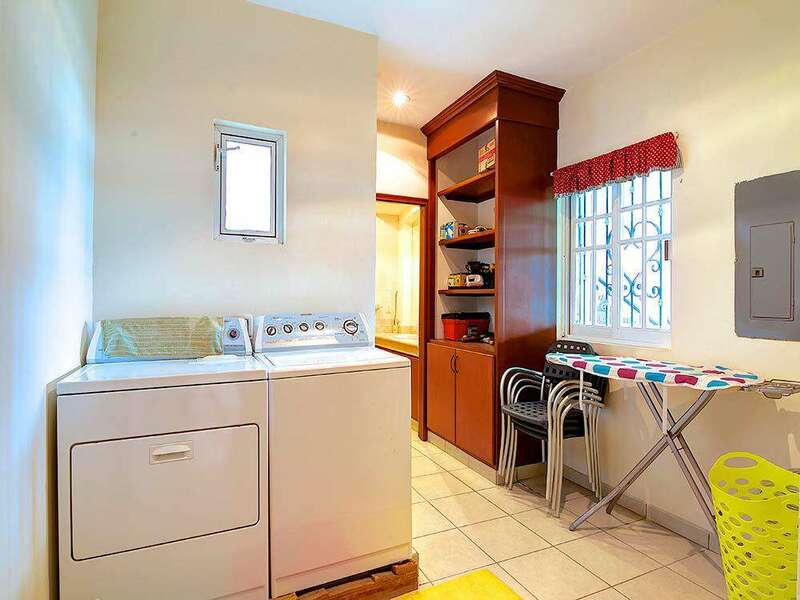 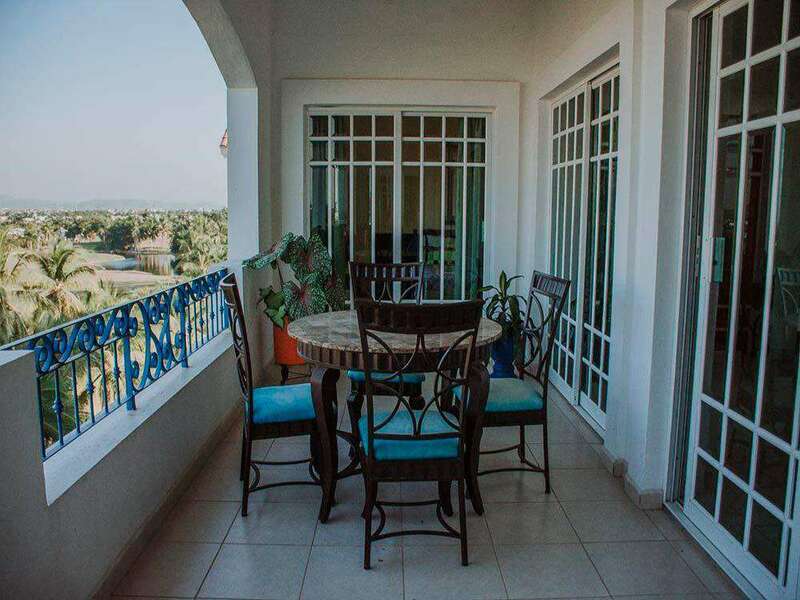 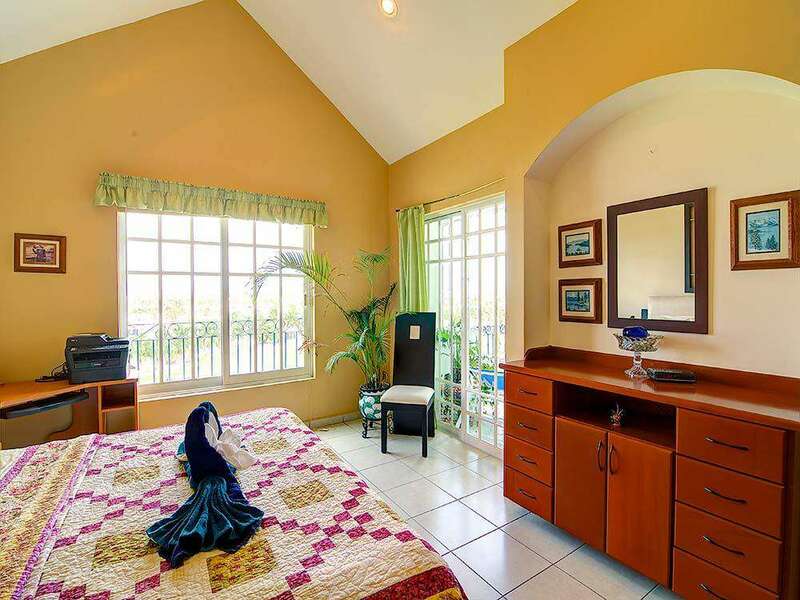 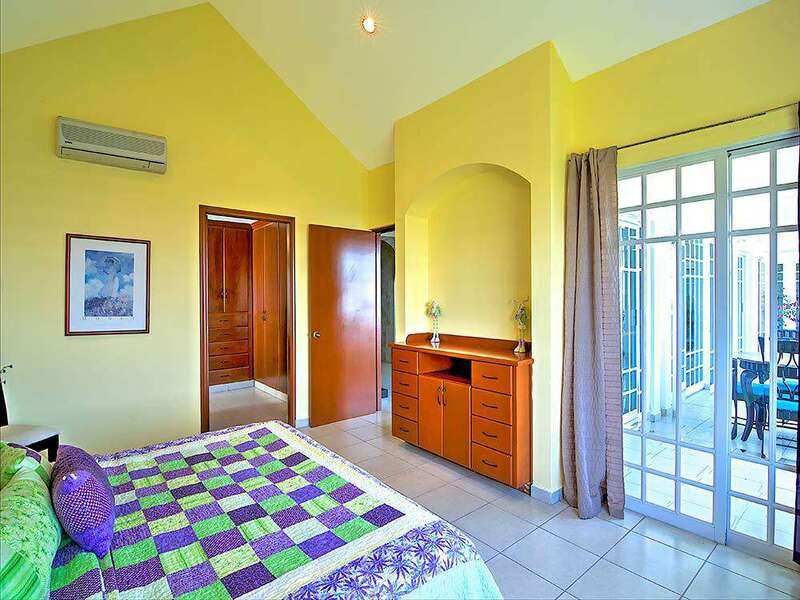 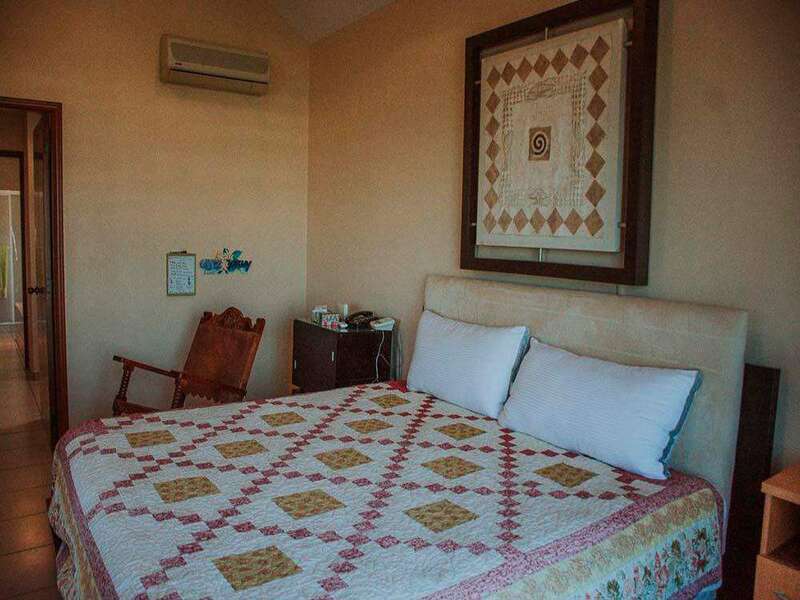 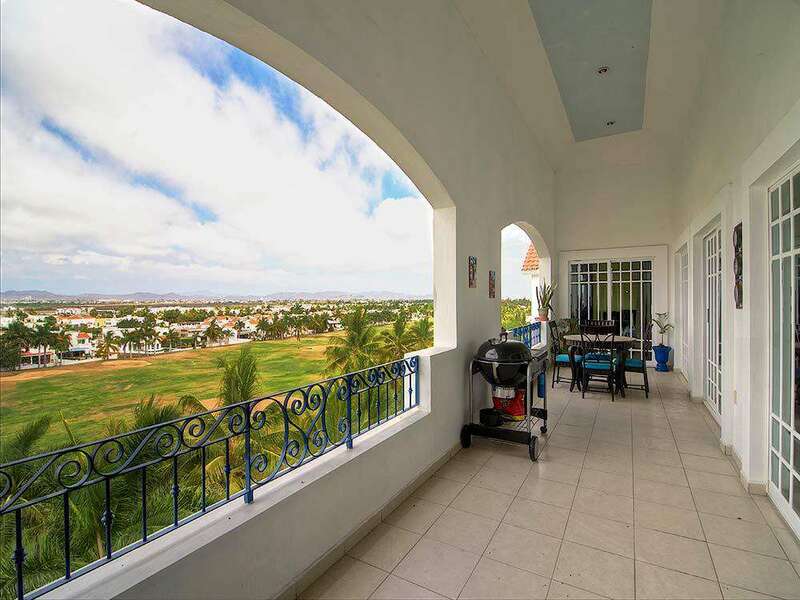 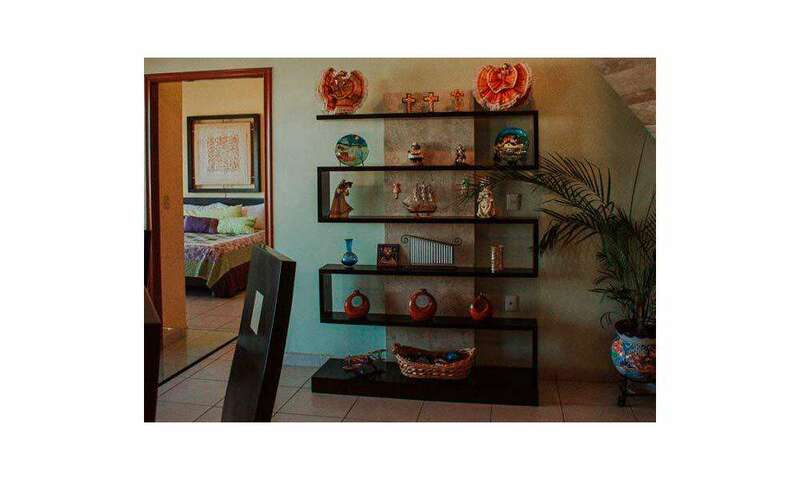 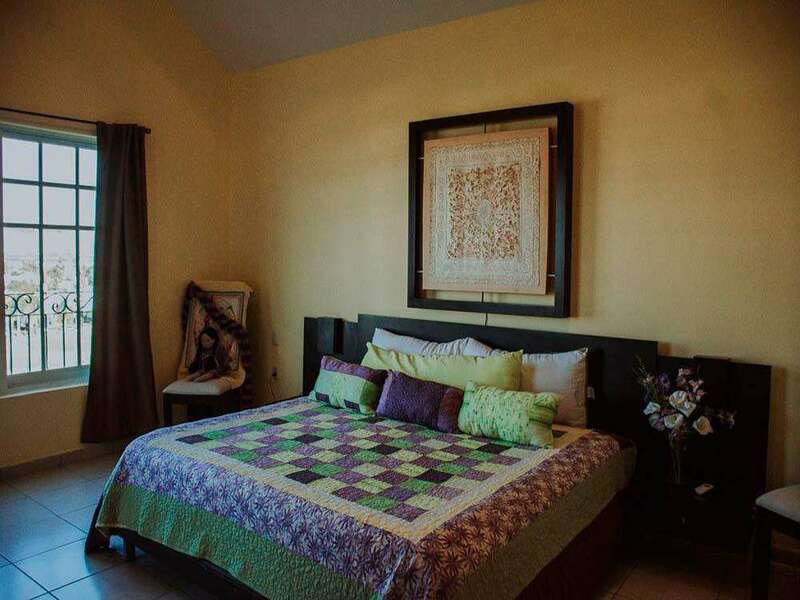 located in the private community of El Cid Golf and Country Club. 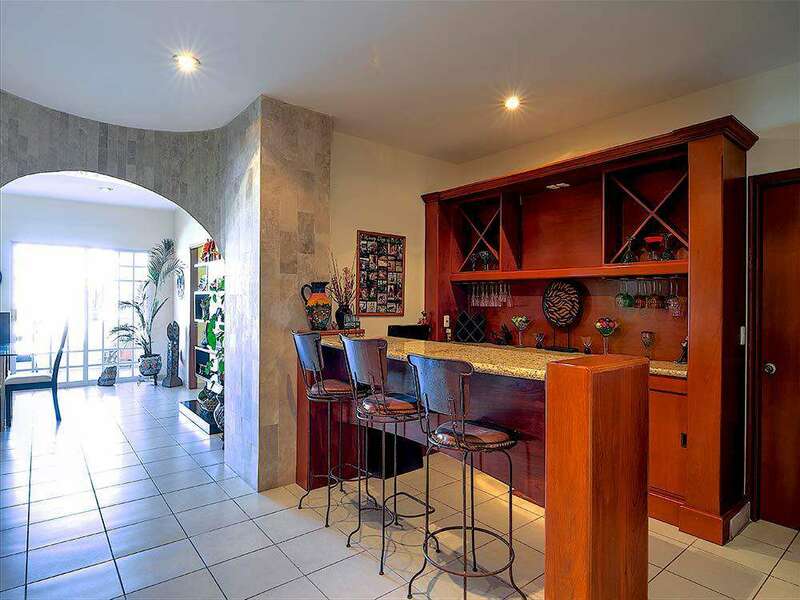 Bueatiful large patio perfect for entertaining. 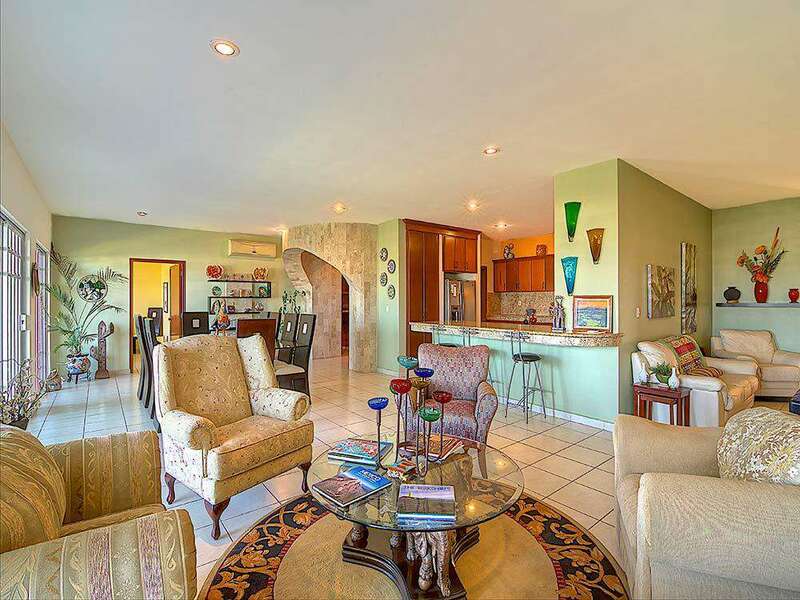 This beautiful golf course condo has wonderful views overlooking the pool, and the El Cid Golf Course. 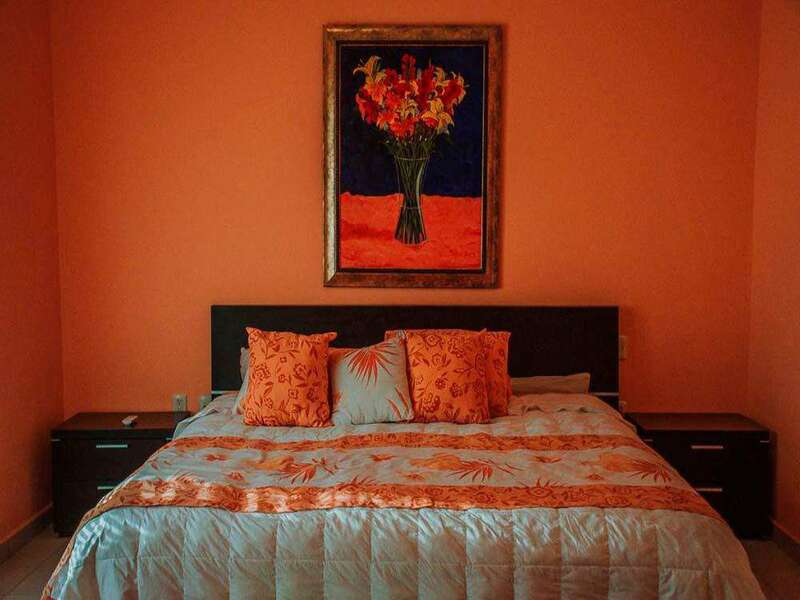 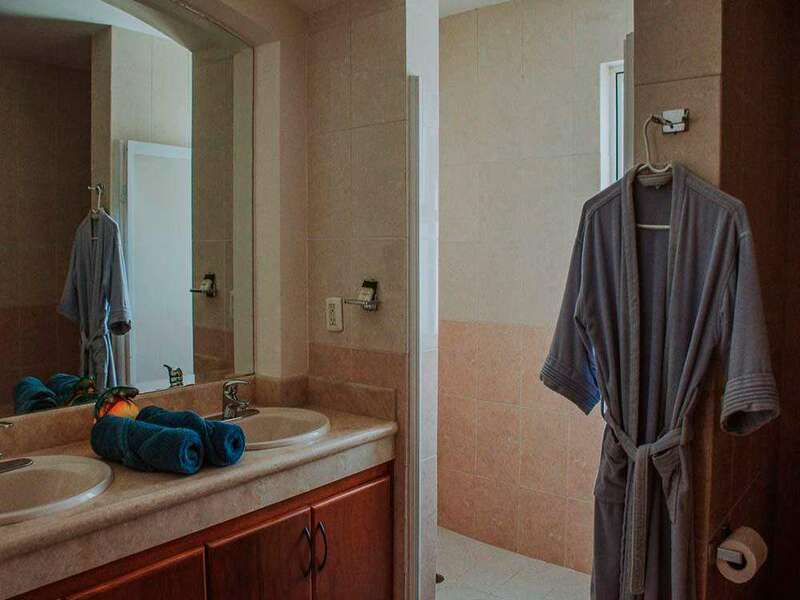 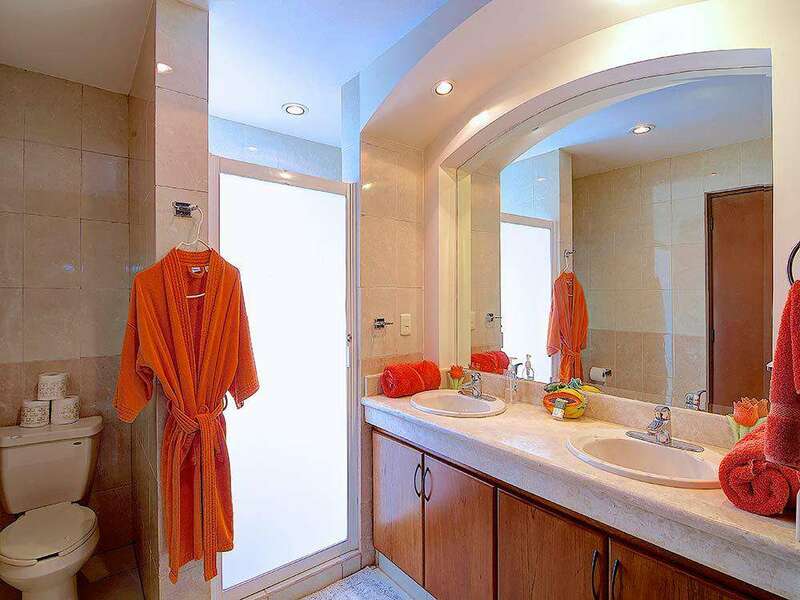 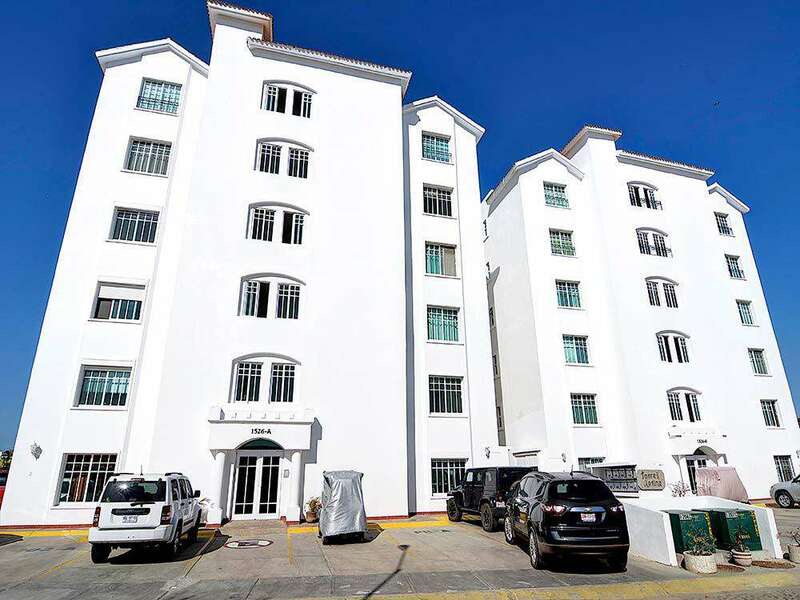 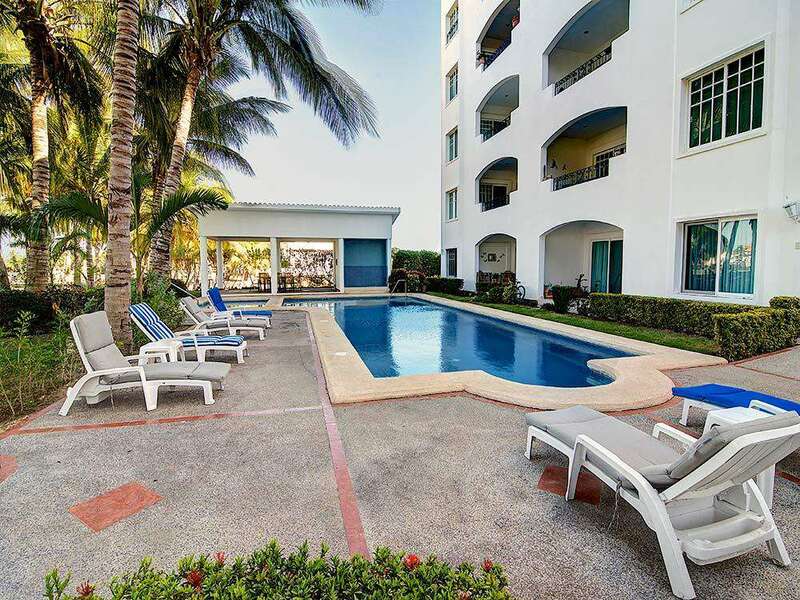 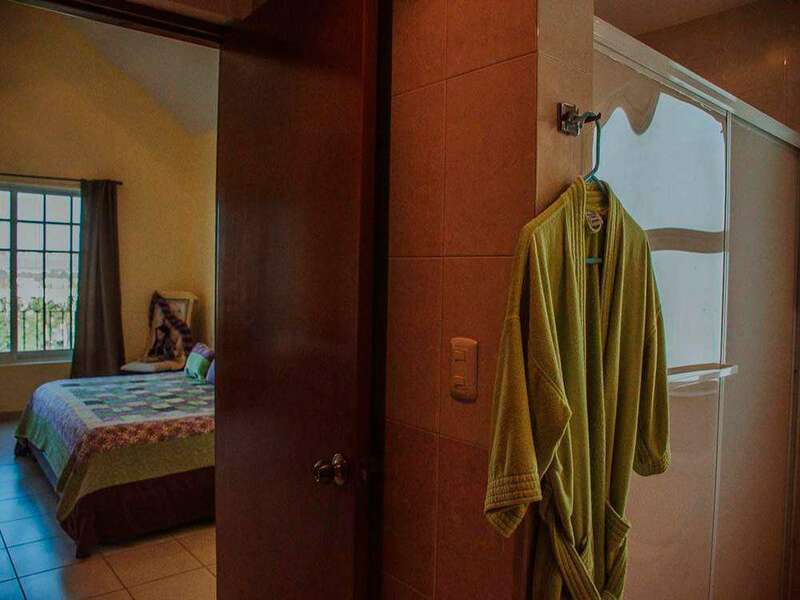 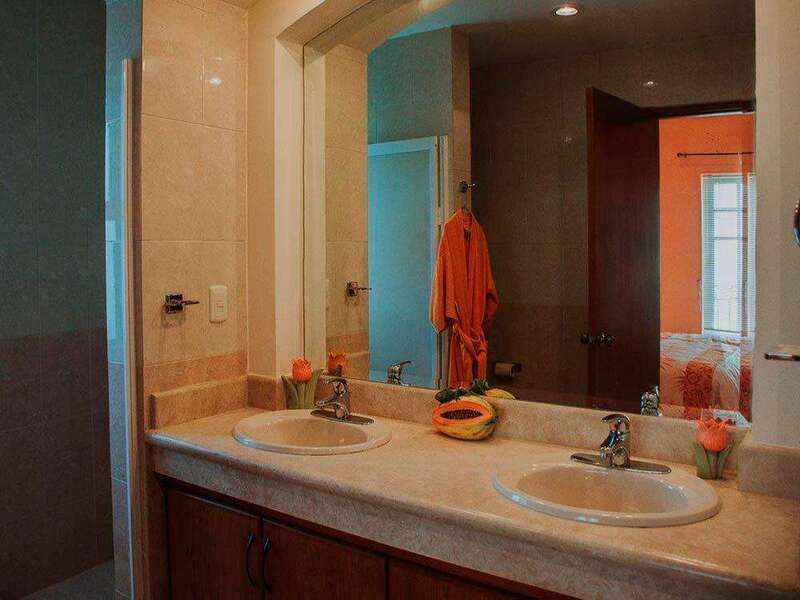 Experience the equiste Mexico vacation condo responsible for establishing El Cids premier reputation in Mazatlan. 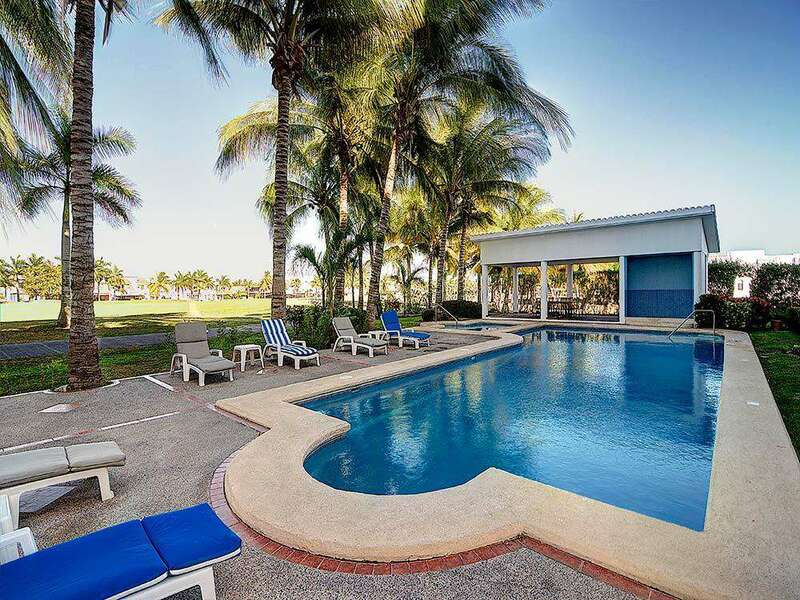 The Sevilla Condo is located along the emerald fairways of our celebrated championship golf course in front of the 20th hole on the Marina. 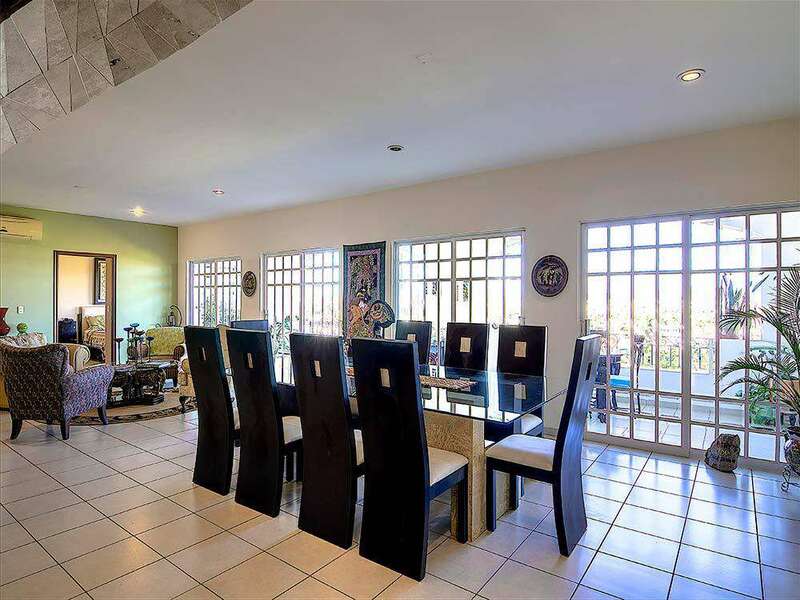 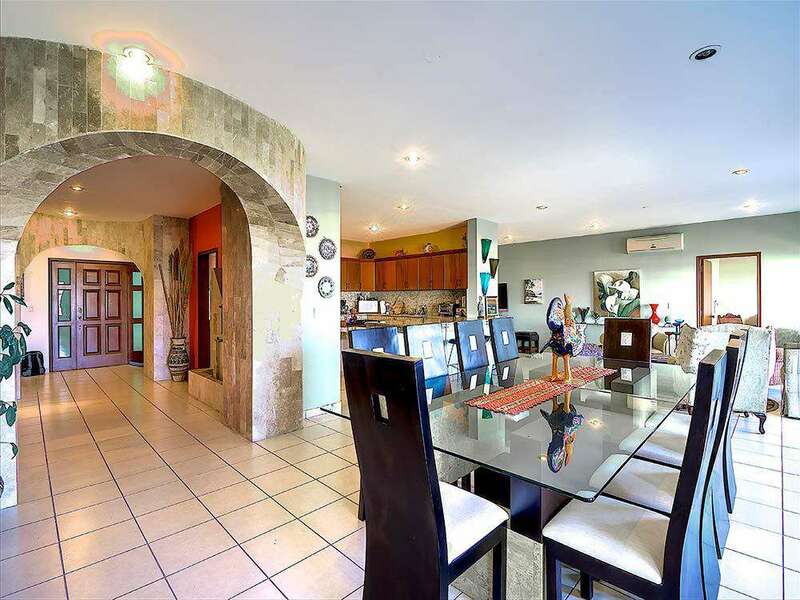 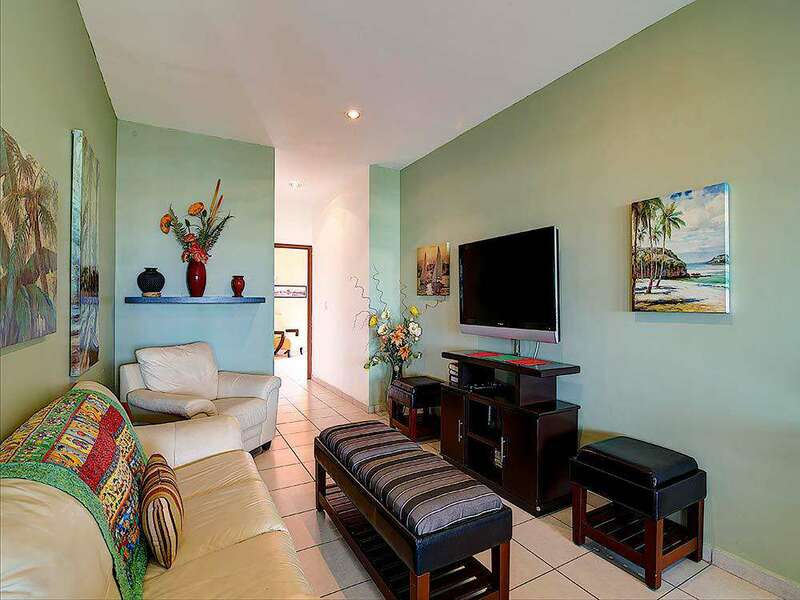 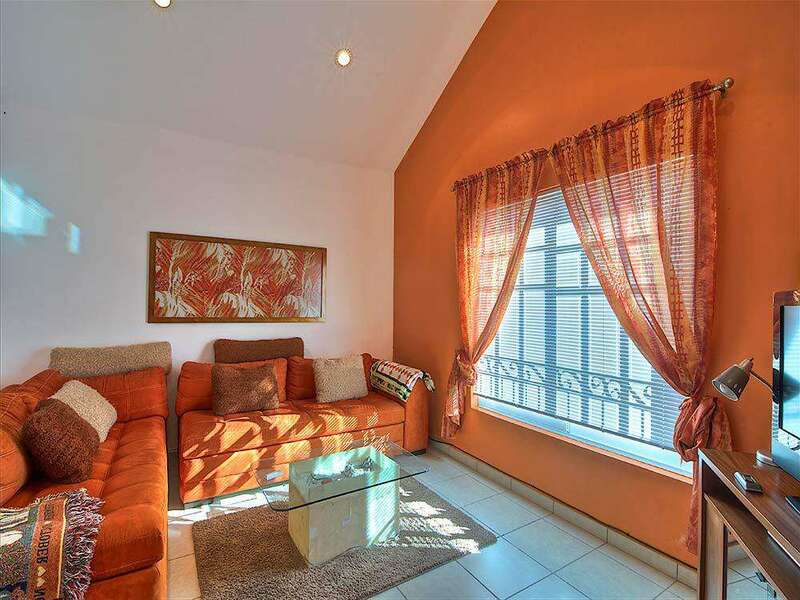 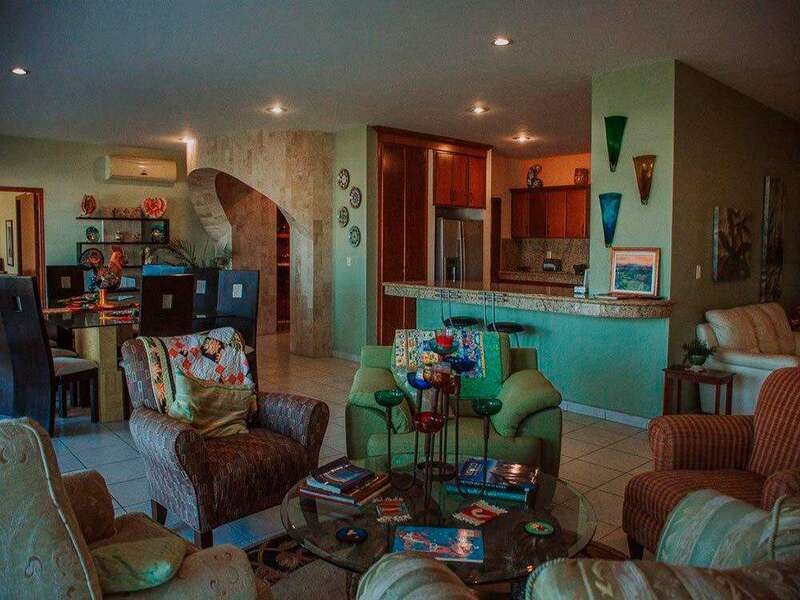 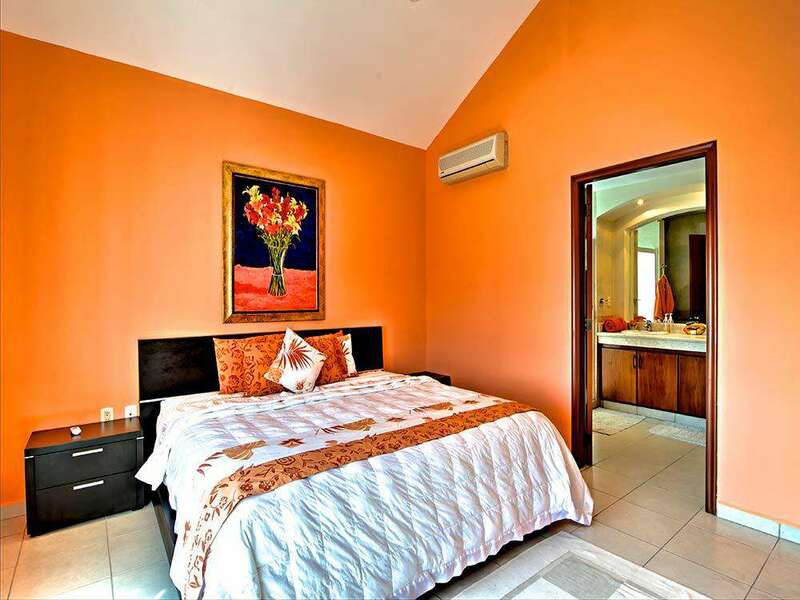 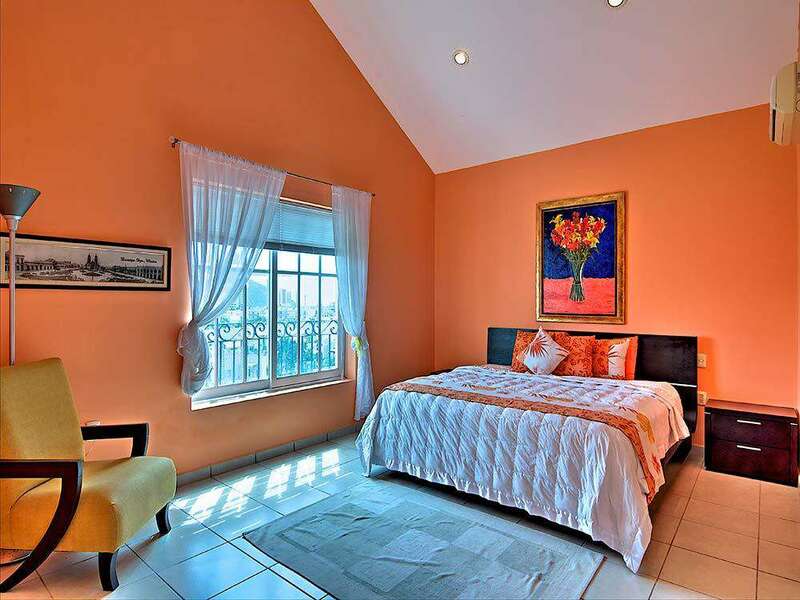 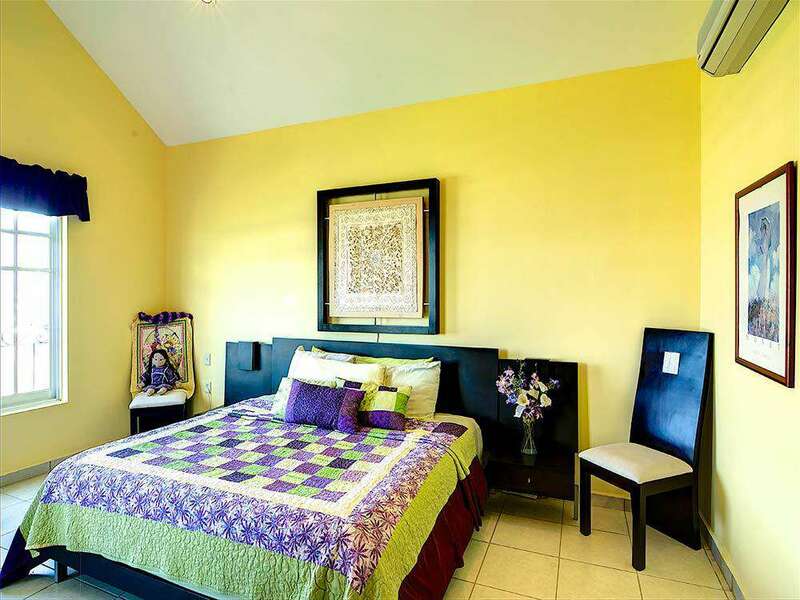 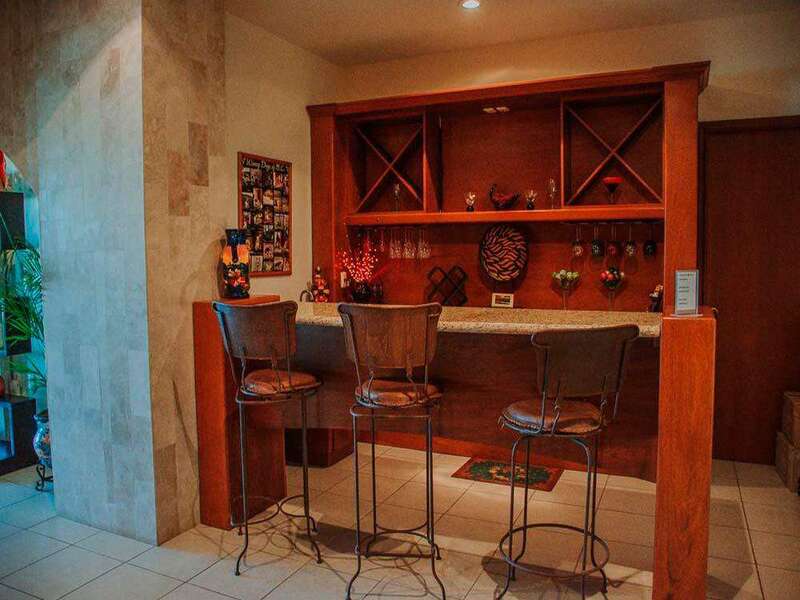 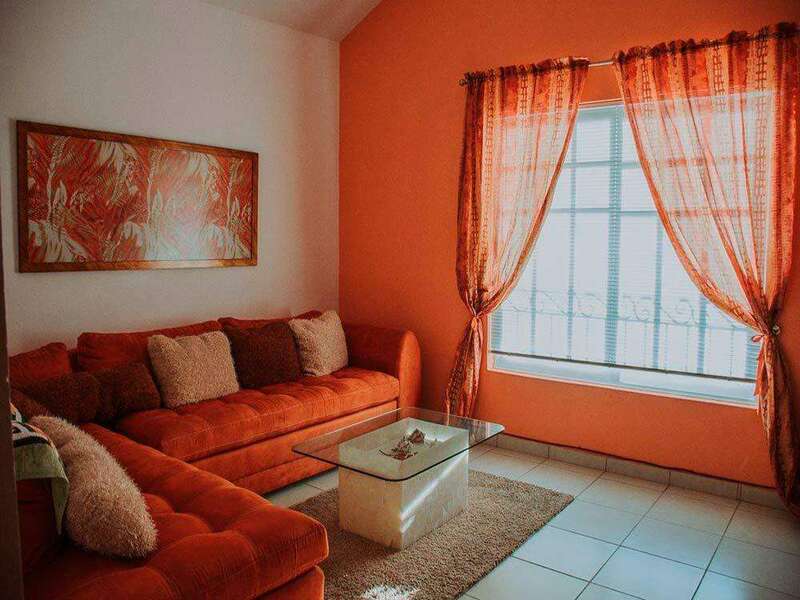 Sevilla Condo is ideal for those who cherish traditional Mexico charm combined with todays sophistication. 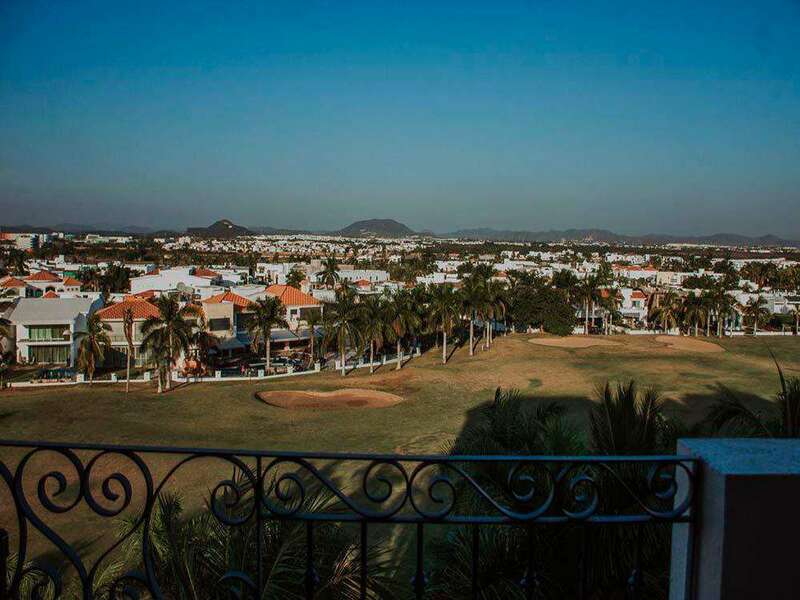 Relax in luxuery with wonderful golf course views, refreshing breezes, and lots of sunshine. 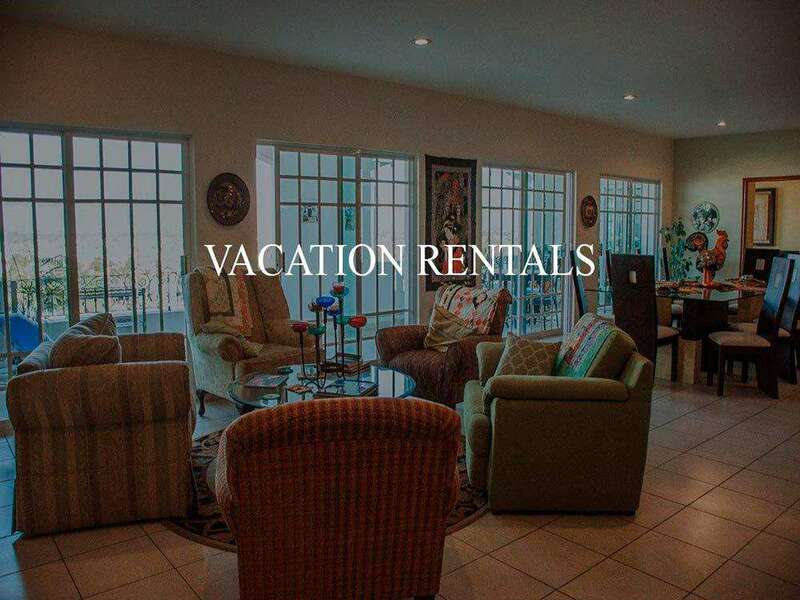 Short 5 -10 min driving distance to where you can find shops, restaurants, beach front hotels, and nitelife. 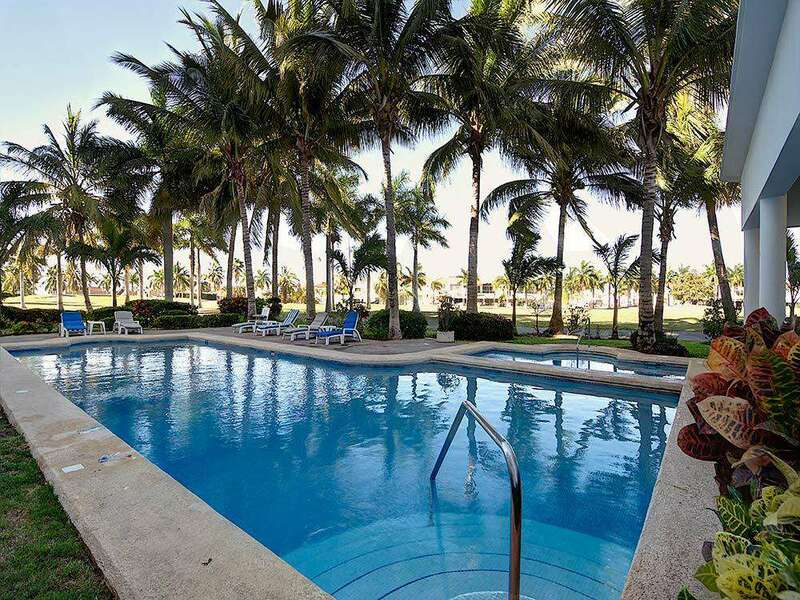 Ocean activities are readily available like, swimming, kayaking, biking, horseback riding, surfing, sailing, fishing, beach volleyball, tours and much much more. 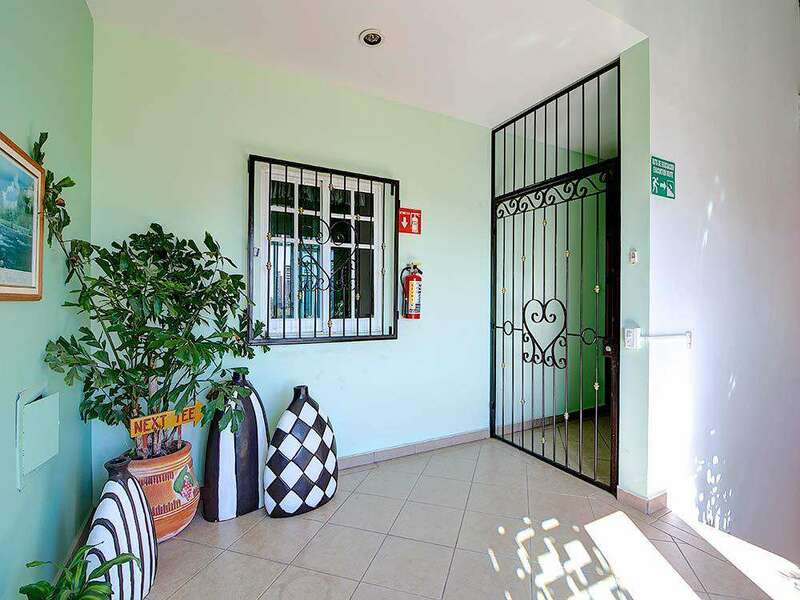 Easy access to Mazatlan's cabs (pulmonias) and buses.